Each week, River Valley pastors and staff pray for your requests and needs. We’d love to pray for you and celebrate your praise reports! Send us your prayer requests and praise reports below. At all of our weekend services, there is an opportunity to receive prayer from a member of our prayer team. It is our goal to minister to every person who comes to River Valley Church with a need. River Valley Care Partners are men and women trained to support and guide people with Christ-centered care. No matter what area of life you’re experiencing challenges, Care Partners will listen, ask questions to understand your story and through Godly wisdom, care, prayer and support will empower you to take appropriate next steps to help you move forward. If you would like to connect with our team, text CAREPARTNER to 41411 or email carepartner@rivervalley.org. After we receive your text or email, we will help you get connected to one of our Care Partners. If you, or someone you know, has experienced the loss of a family member you can contact us to make arrangements for a River Valley Church pastor to conduct a funeral service at River Valley or another location. For more information, call 952.255.8800. When illness or injury strikes, we are affected emotionally and spiritually. Our pastors or hospital visitation team are available to visit for prayer and encouragement if you, or someone you know, is hospitalized. To request visitation, contact us info@rivervalley.org or call 952.255.8800. For a list of recommended Christian counseling services in the Twin Cities, see below. Our meal ministry is designed to provide meals for individuals/families that may have experienced a loss of a loved one or at home recovering from surgery or serious illness and are not currently in a Lifegroup or being supported by a Lifeteam, family, or friends. Our meal ministry team will provide two to three meals a week. If you would like to have meals set up and delivered to your home, please complete the care request form and indicate your need for meals. The meal ministry coordinator at your specific campus will contact you by email or phone. Our Blended Family Ministry is designed help strengthen stepfamilies and break the destructive cycles of divorce. Blended families are a beautiful image of God’s story of redemption, but they have unique needs and challenges with common themes that require unique support and encouragement. 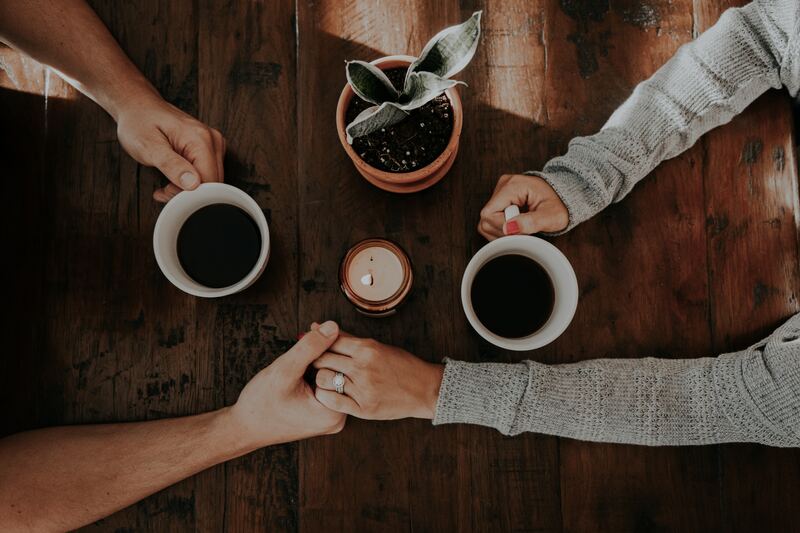 Our network of blended family marriage mentors, Lifegroups and other resources, including our own blended family experiences, help equip families with the tools and the community to become a healthy stepfamily. For more information and to be connected with the Blended Families Ministry team at your local campus, send an email with your preferred contact information to blendedfamilies@rivervalley.org. For community resources in your area, see below.